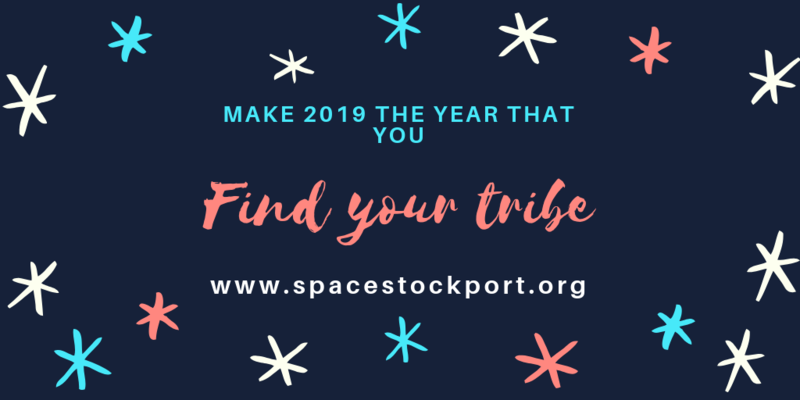 The SPACE monthly meet ups are usually held on the second Wednesday of the month between 7.00 pm and 9.00 pm in the evening at Funky Monkey Coffee Company on Bramhall Lane in Davenport, Stockport. The SPACE Team run monthly meet ups for parents and carers of children with Attention Deficit Hyperactivity Disorder. The meet ups are deliberately informal and an opportunity for those raising children with ADHD to speak to other parents, share experiences and develop supportive networks in a relaxed atmosphere. During the meet ups the SPACE team share any important news affecting the ADHD community and from time to time there will be presentations from expert speakers or useful services. Meet ups take place at Funky Monkey Coffee Company on Bramhall Lane in Davenport, Stockport from 7.00 pm to 9.00 pm.